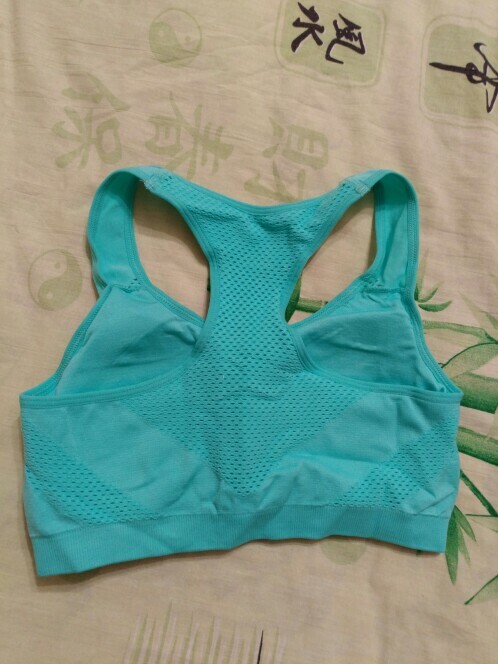 This High-quality Professional Top Athletic Running Sports Bra is made of 90% Nylon + 10% Spandex making this bra very comfortable to wear. 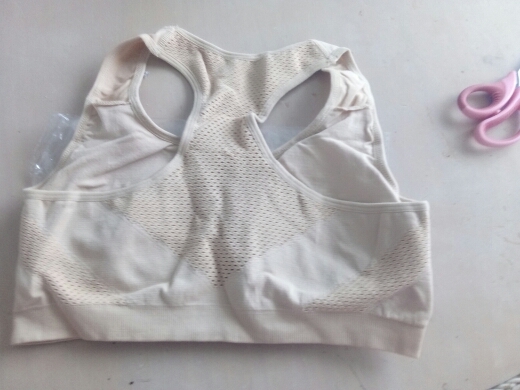 This material is breathable, sweat-absorbent and quick-dry material and is ideal for running, yoga, CrossFit, jogging, boxing, dance or gym. 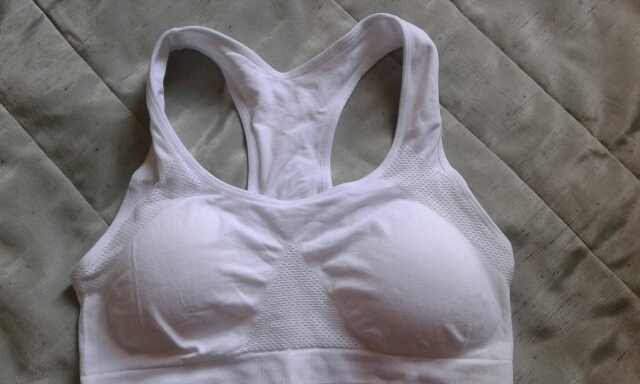 Very comfortable, supportive and not ugly like most sports bras. 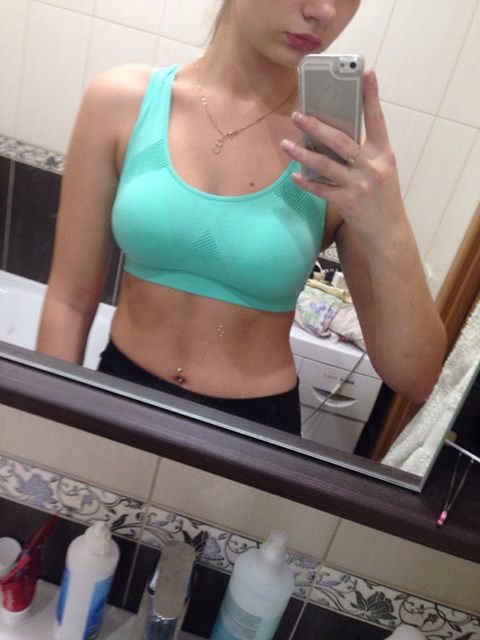 I’m 5’5’ (165cm) and I usually wear US size S-M. 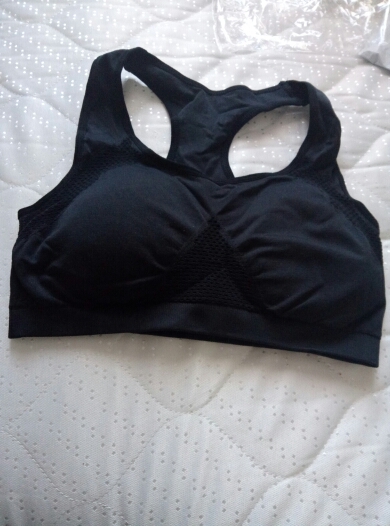 I ordered M. I love this bra top! it’s very soft and very stretchy. I can wear it all day! 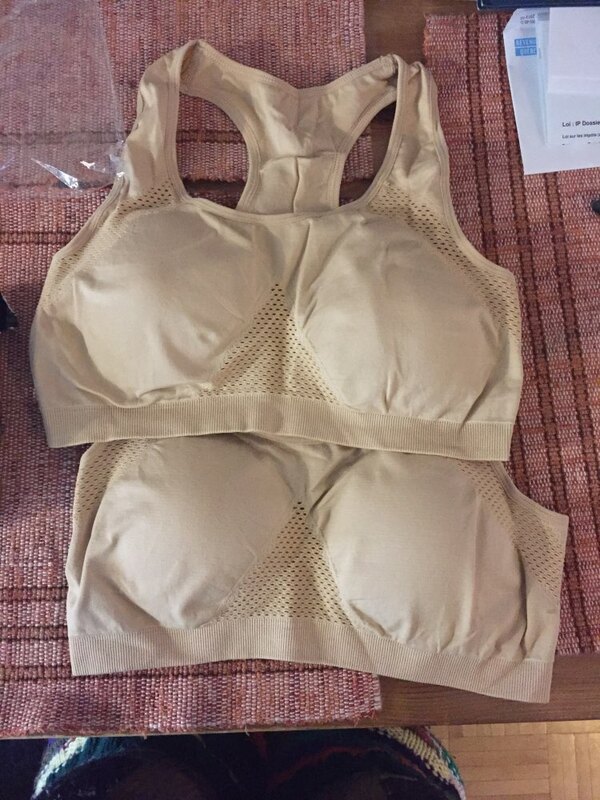 It’s light, breathable, and comfortable but it’s still supportive. Muy rapido el envio. Producto de buena calidad. Great for walking and low impact workouts. Super comfortable!!! this is my 3rd order and I will definitely buy more. Love it! Super comfy and true to size. Comfortable. Nice quality. Size seems right on. 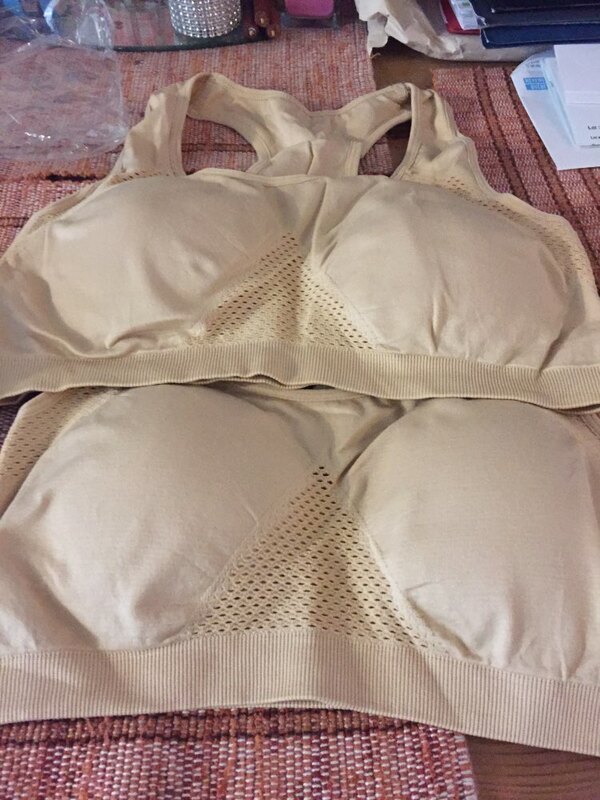 Very comfortable and fit so nicely. 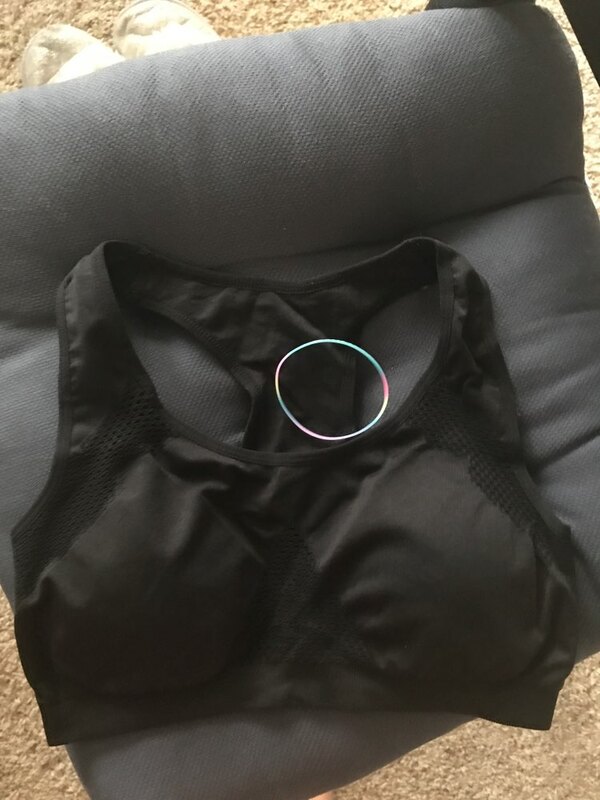 The bras fit great and are very comfortable. I bought an XL and they fit perfect! Great. Exactly as it is described. Am going to the gym shortly so will let the world know it's bounce factor and hold factor. If it's suitable . If it is, I'll buy the whole colour range. Th an k you store. For the pedantic is was well and tightly wrapped and addressed to perfection. 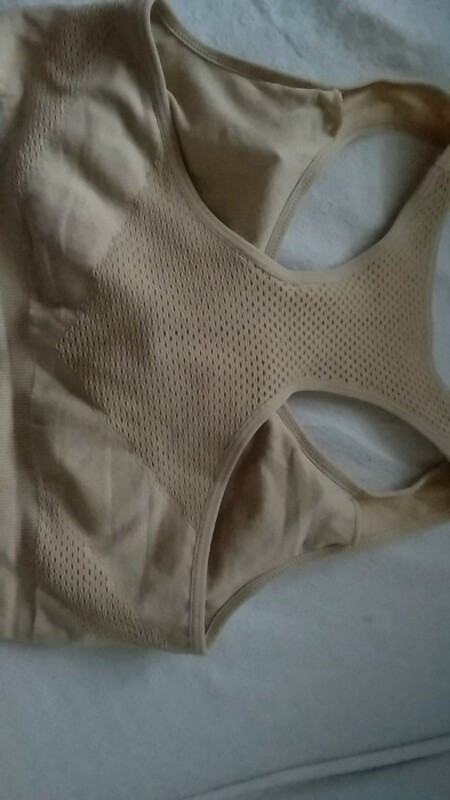 good top, material pleasant, color same as picture, stitching neat, nowhere sticks thread. keeps chest good, body material is also nice. thank you very much store. excellent quality! the fabric is good, stretch, nice to the body. Good material... very like COTTON. Good quality. My bust size 90 cm, under bust 73 cm. 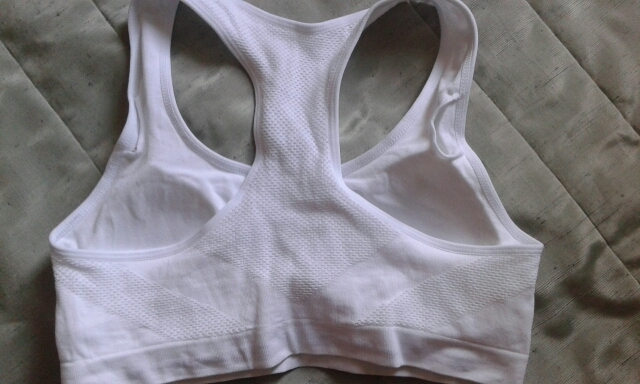 Size M fits perfectly. Excellent communication! Received correspondence right after I originally ordered. Arrived within 2 weeks. Excellent product, fits perectly. Size M is comparable to US medium. Will order again! As always, everything is perfect. good store. fast delivery, good product. as always everything perfect. good seller. fast delivery, good product. Hice top. Excellent quality. Take one size bigger then yours. Nice quality, the store has delivered quickly tracked all the way. satisfied with the purchase. 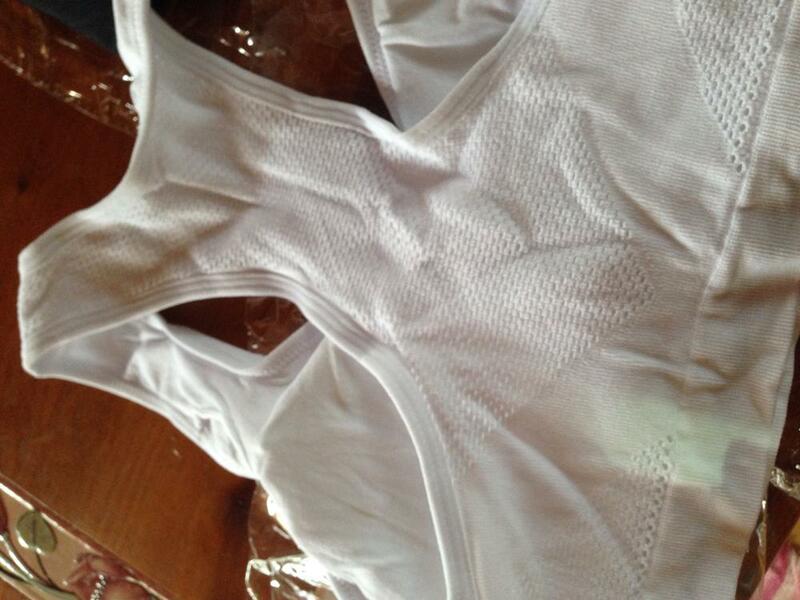 perfect and good quality and also fast shipping,I recommended!! Wow! 8 days to deliver.... that was fast! Product looks great and feels like nice quality. I highly recommend product and the store. I'm very happy and satisfied! The shipping method is very fast. 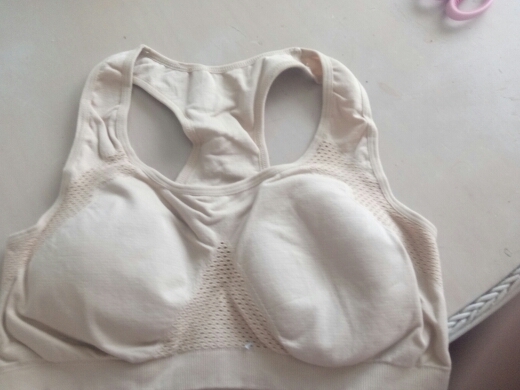 The product is very good and comfortable.